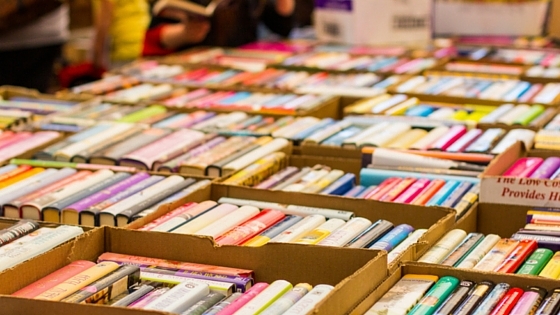 For youth-serving librarians, attending Book Expo America can feel a little too good to be true: there are books everywhere, and you're allowed take them! There are authors everywhere, and you get to hear them talk about cool stuff! And best of all, there are librarians everywhere, and you get to share your excitement with your peers!